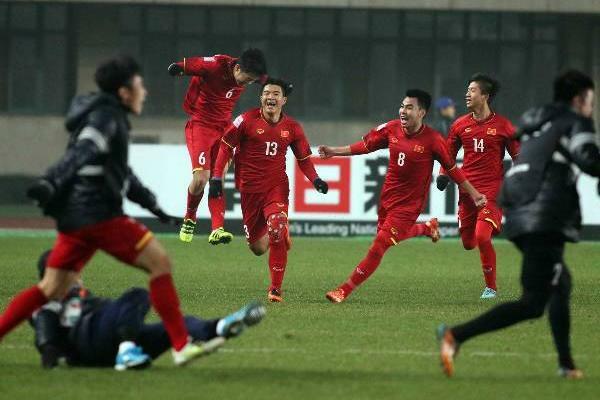 Vietnam coach Park Hang-seo praised his boys after beating Iraq in the dramatic penalty shootout to reach the AFC U-23 Championship last four. 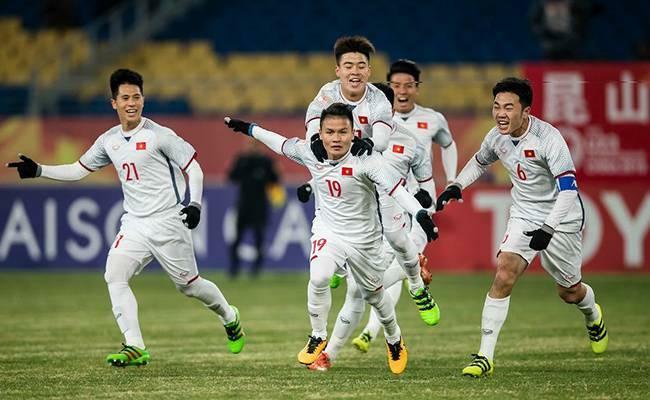 The young Golden Stars defeated former champions Iraq 5-3 in a penalty shootout after a 3-3 draw following extra-time in the Saturday quarter-final. “I have total confidence in my players, and they proved their capabilities today,” he said in the post-match press conference, as quoted on AFC website. “Even on the physical side, they were equal to our opponent. “In attack, we played very well with two strikers and maybe I will use the same strategy in the next match. “We changed our tactics during the match, especially when Iraq started to use the long passes and crosses.